is coming with the MIUI 9 update for its devices. The update will be available for this device is not confirmed. 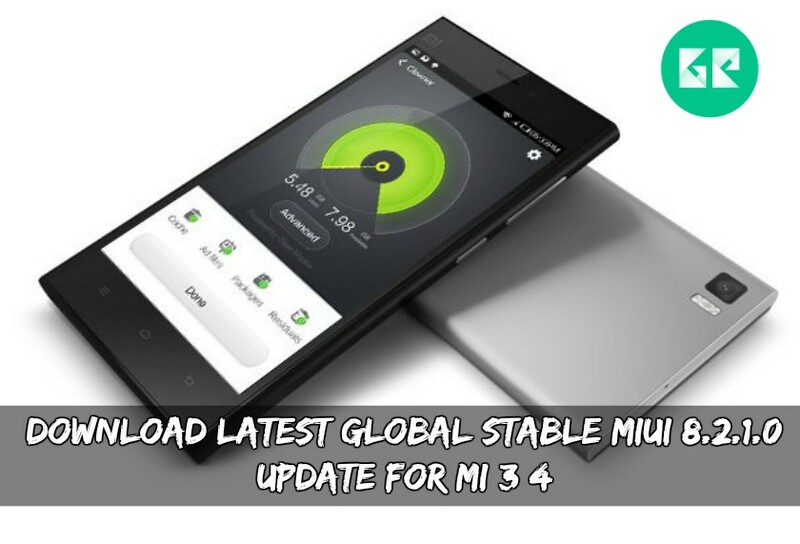 Xiaomi released Latest Global Stable MIUI 8.2.1.0 Update For MI 3/4. This update is based on Nougat. Some users got the update from OTA. Remaining users will get the update soon. If you didn’t get the OTA update then follow this post to install this update. Much more features are added. This is the Stable version and does not contain bugs. 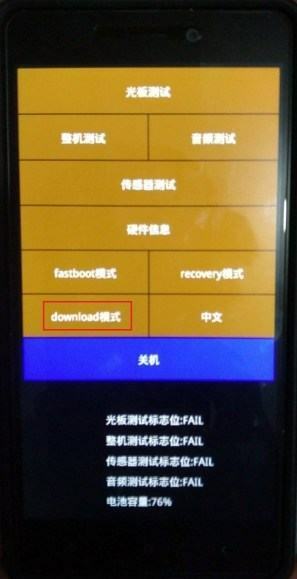 If you are MI 3/4 user and didn’t get this OTA update. 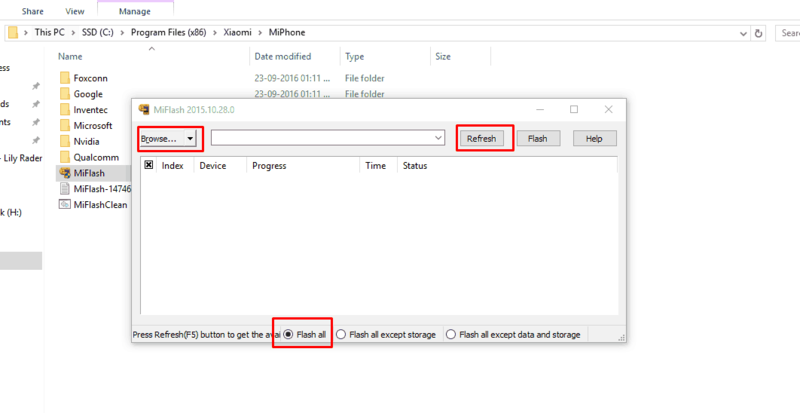 Just follow this post and install this Global Stable 8.2.1.0 Update. Battery backup is a little bit improved in this version. Some tweaks and better performance will be there.